I have recently started folding pages. 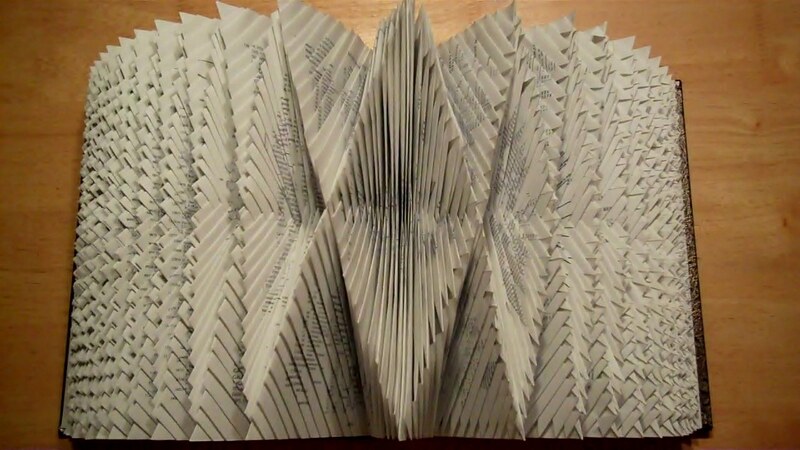 It’s like origami, but uses entire books. My most recent endeavor is shown above. 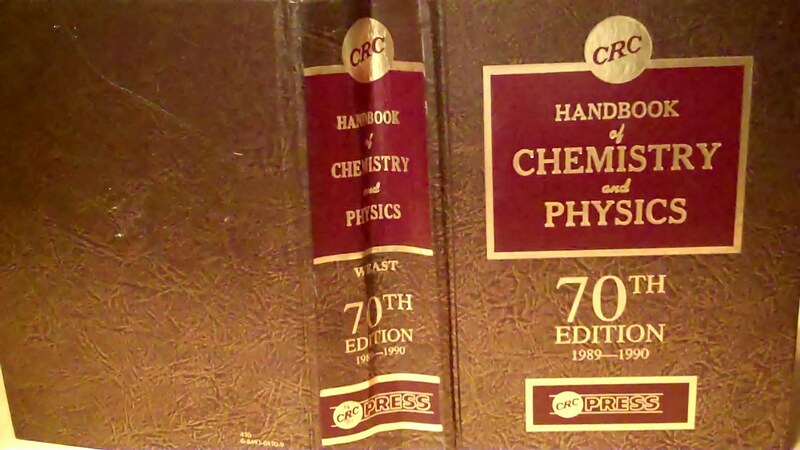 It’s an old CRC Handbook of Chemistry and Physics. 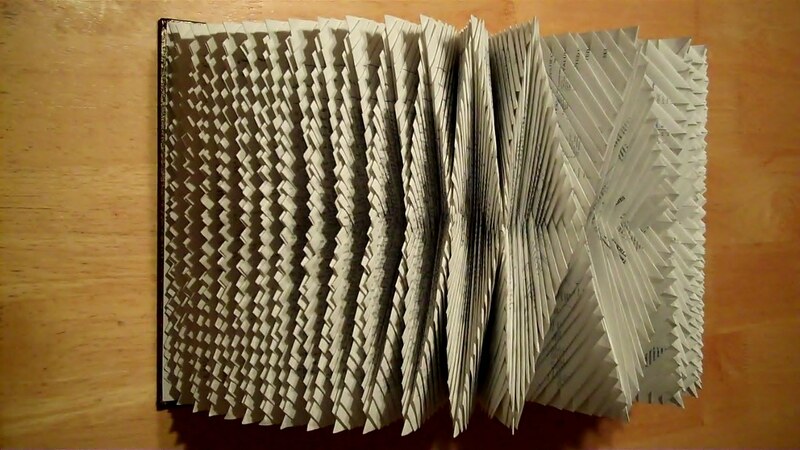 It took me around eleven hours to do the more than 10,000 folds necessary to make it look just the way I wanted. Me: It’s so nice to see you. I can’t tell you how excited I am to get started on this. Book: Get started on what? Me: Page folding. I’m going to make you into something beautiful. Book: But I’m a handbook of chemistry of physics, I’m one of the most useful books on the planet! Me: Exactly, I know you are an incredibly useful book, but I want to mold you into something more! Book: Okay, I guess you can get started. Book: Are you done yet? It’s getting a little painful with all of those changes you’re making to my pages. Me: I know it hurts, but it’s going to take a while. Trust me, it will be worth it. Book: I’m done. I’ve been patient, I’ve let you do your thing, but this is getting ridiculous. Me: There, I’ve finally made you into what I had envisioned. Book: Wow, I had no idea. I was content to sit on the shelf and gather dust, but you’ve made me into something amazing. Me: You were always amazing, I just helped you to see it. That is so cool! And I really like that C.S. Lewis quote too.